Take advantage of this unique opportunity - a creative warehouse style space, set less than 3km from the CBD and within a minutes walk to Redfern station, Technology Park and a buzzing collection of restaurants, wine bars, cafes and boutiques. 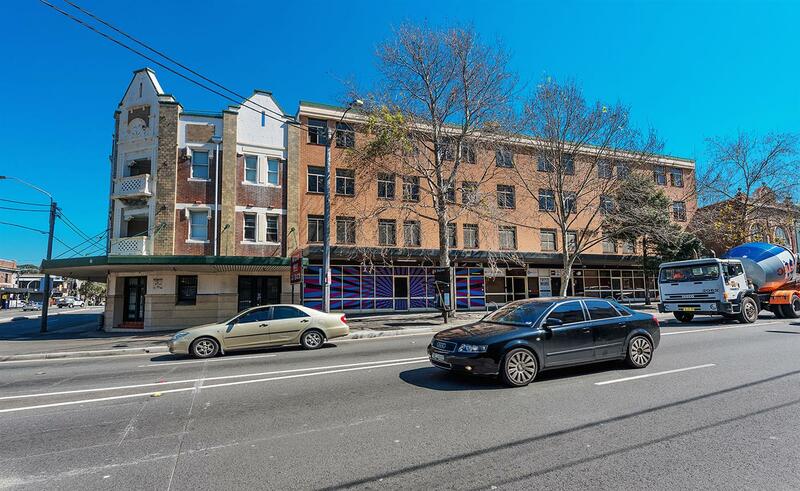 Set on a corner block on main road heading north into city, just a 5 minute drive from Central station. Great location and street exposure, close to CBD, airport and transport.